Optometrist Dr. Cami Helton, who has been serving our family of patients in Madison since 2015, will now be extending her services to our Versailles office. Dr. Helton provides eye exams for all ages, glasses and contact lens fittings, and treatment for a variety of eye diseases and conditions. Learn more about Dr. Helton and call to schedule an appointment today. We are excited to announce that, as of August 2016, Dr. Edwin Apenbrinck will be providing laser cataract surgery to our Eye Associates patients in Jeffersonville, Louisville, New Albany, & Scottsburg, IN. Concerned about cataracts? Call us toll-free at (888) 393-2273 to a request a cataract consultation. 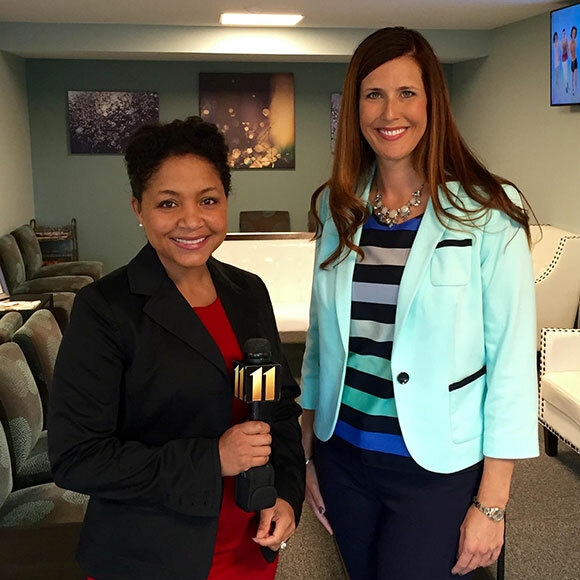 Dr. Dana Conway and Dr. Renee Compton on WHAS11 Great Day Live! 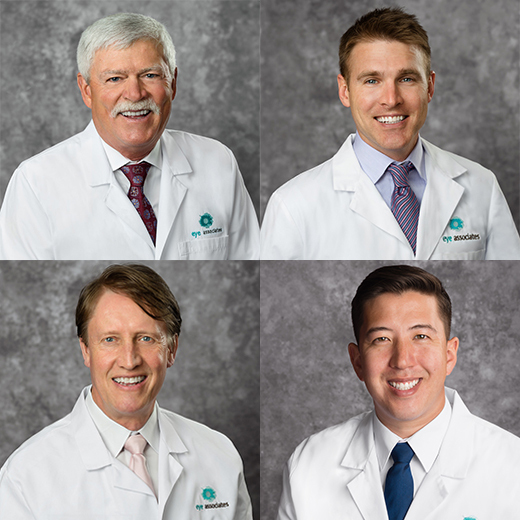 Madison Vision Clinic optometrists John Eagleson, Philip Stuart, and Michael Thomas have joined forces with Dr. Black’s Eye Associates eye surgeons Brad Black and Kris Pugh to meet MORE of your eye care needs. Contact lens fittings Regular eye exams Laser cataract surgery Refractive surgery Glaucoma surgery Diagnosis & treatment of eye diseases and conditions Call (812) 273-2020 for an expanded selection of specialized eye care services. Together, we look forward to helping you SEE LIFE CLEARLY.